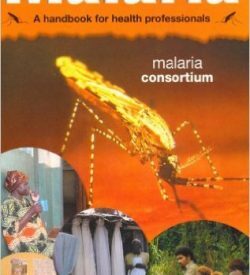 Malaria: What it means and how avoided. An interesting curio but definitely not a reference book of any substance! 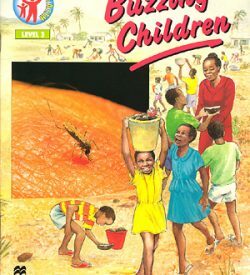 We originally bought this book because we thought it was a new title; we were wrong. 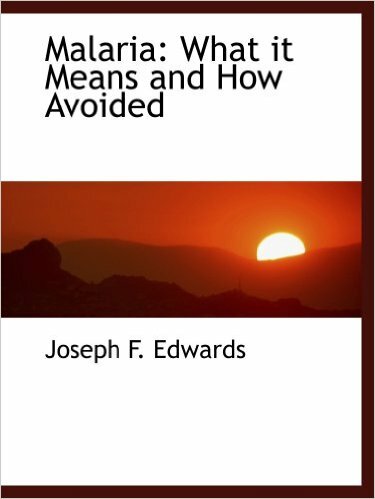 It is in fact the re-release of a book that was written in 1881. 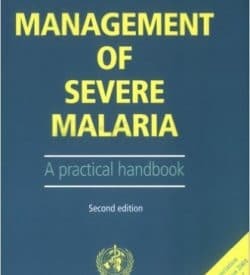 The book is interesting in that it shows how people of that time viewed Malaria; but the information held in its pages is dead wrong.According to the author Malaria comes from bad air caused by rotting vegetable matter; gases from this rotting matter are breathed in and get into the blood and poison the organs; the disease has nothing to with symptoms of fevers and chills. 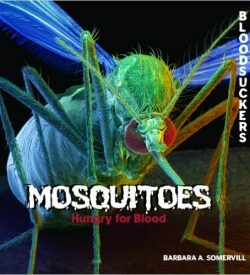 Mr Edwards does not use the word mosquito in any of the 81 pages of this book!